Wake at 9am knowing that Edge of Darkness has finished downloading. Insatiable lust to see Mel Gibson face looking angry fills heart and have barely rolled day’s first cigarette by time beginning credits roll. Flatmate Johnny has already left for work and other flatmate Tom is AWL. Decide to forgo what self would usually do when found alone in flat which leaves impossible-to-deny-conclusion that self feels more strongly for Gibson than self does for own carnal satisfaction. Revenge saga explodes through front door of Gibson house and his Boston Irish accent can barely keep up as he embarks upon bringing down go-to-company-owner-who-wants-apocolypse-actor Danny Houston. Conduct online research into whether film made profit and am disappointed to learn that total domestic gross did not out-measure budget, which could be anywhere between $60 million and $80 million (as imdb does not agree with boxofficemogo). Before everyone starts dying from Gibson gun and/or radiation poisoning, bing noises on laptop that means The Wolfman has finished downloading. Uh oh. Gibson keeps interest because now Gibson really angry so defection to del Toro does not occur on VLC player. 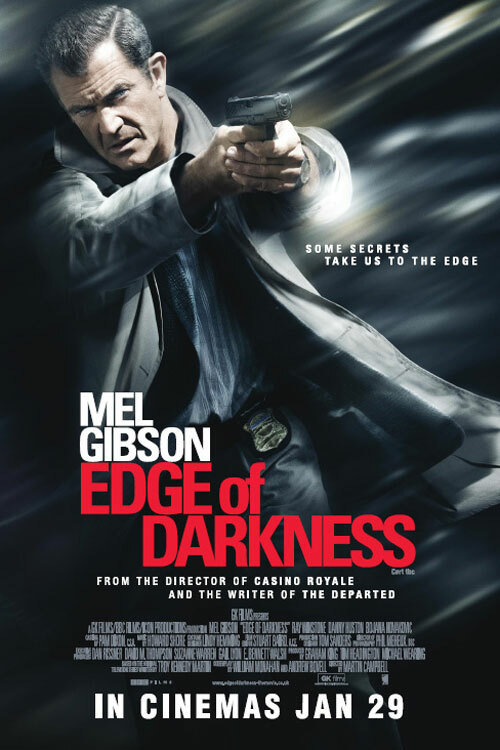 This entry was posted in ***, 2010 and tagged edge of darkness, mel gibson, ray winstone, the wolfman. Bookmark the permalink.